This time, I'm looking at Grüum. 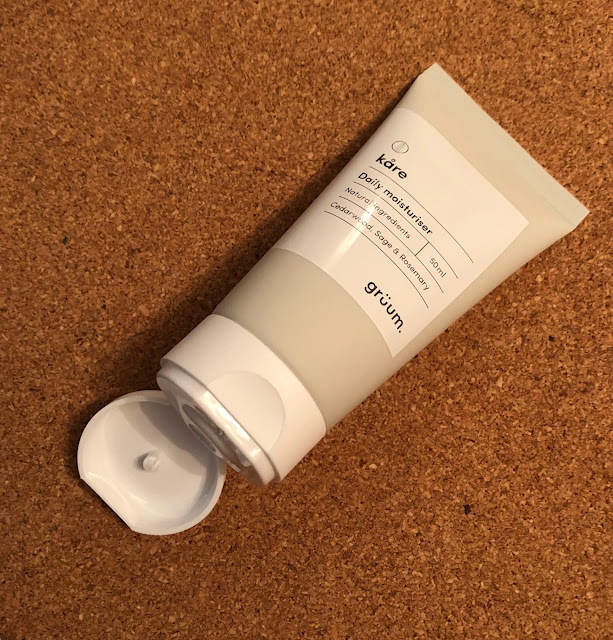 I've reviewed my fair share of grooming products in the 4 years I've been running rogues+brogues through purchasing or via outreach from the company. Grüum arrived to me by accident. 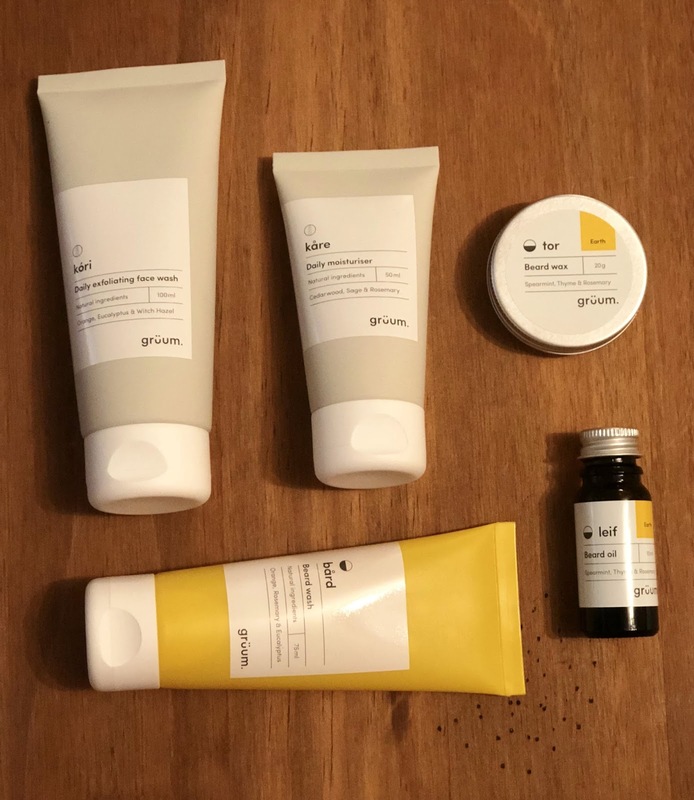 While many of my fellow male bloggers have reviewed the company after being sent samples, I wasn't on that PR list but by chance, the better half won a 6 months' supply and I've been introducing them into my grooming routine. I've been using the products for a few months but held off writing a review until now as I thought it fitted better with the seasonal theme of Septembeard. 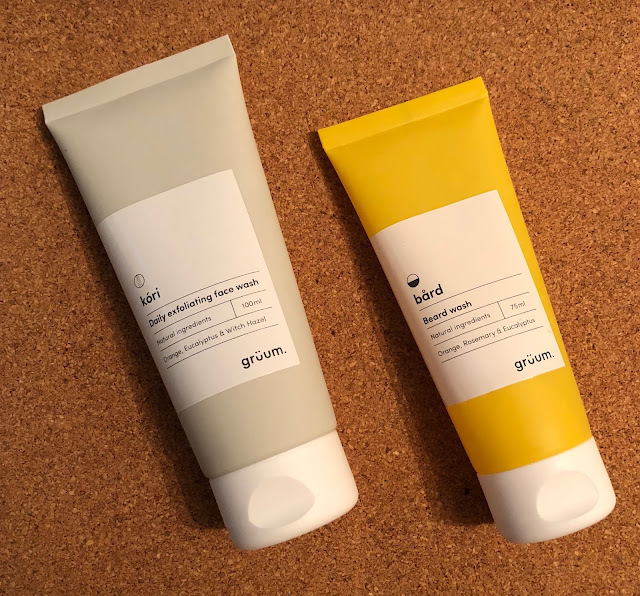 The beard wash and exfoliating wash live in my shower. I use them on alternating days and sometimes if I'm feeling the need of a boost, I'll apply them to my Remington Recharge Brush and really get stuck in. The refreshing combination of citrus, eucalyptus and rosemary is light and zingy, a great wakeup start in the morning. The moisturiser is a light and easily absorbed mixture. The slightly soapy scent of natural rosemary smells clean and fresh all day and the cedarwood base note adds a distinct masculine profile. Although I'm a solid beard wearer, I don't go in for shaping or styling it too much. I keep it under control with a combination of beard trimmer, Philips OneBlade and barbers thinning scissors. 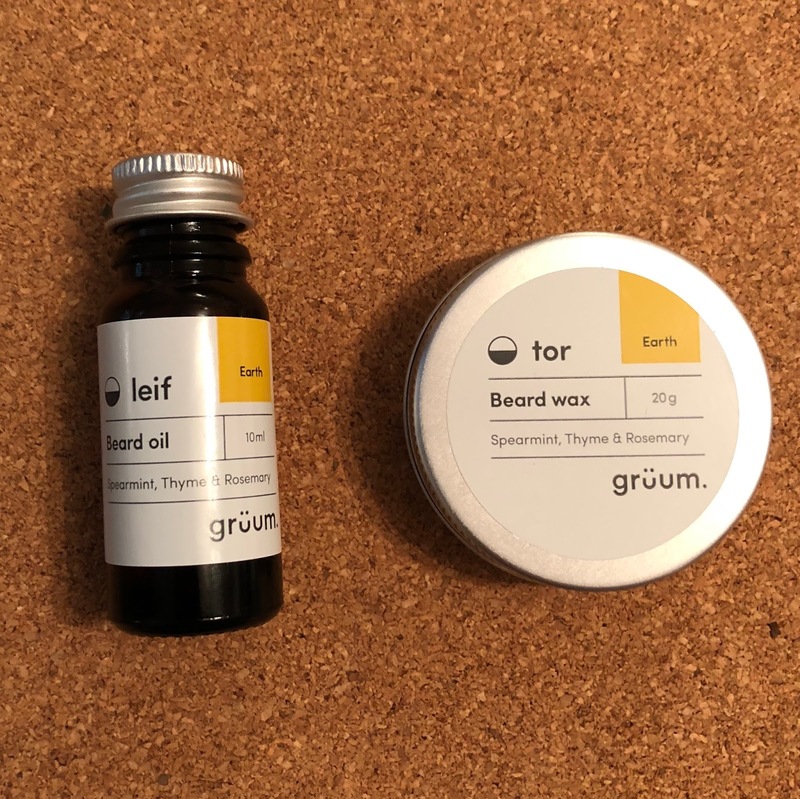 As such, I've never used the beard wax. Designed to keep your beard in shape, I play with my beard too much during the day and work it all off. I prefer to use beard oil when I'm just out of a morning shower. I apply it while my beard is still warm and just towel dried as it helps the oil to be absorbed into the hair. It makes a great alternative to a cologne and keeps your hair from looking too dry and brushy. I thought I would share the love (and thanks to the kindness of Caelan, my better half) I have a full kit to giveaway to celebrate the end of Septembeard. 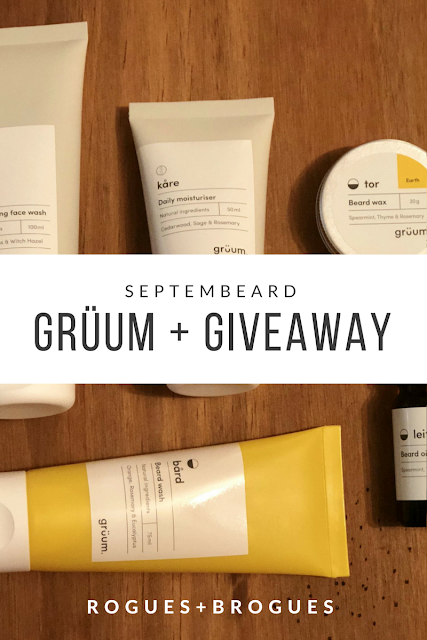 Head over to my Twitter and simply RT and follow myself, Caelan and Grüum to be enter. Open to UK entrants. Winner announced 30th September. No alternative offered. This week sees the release of Kingsman: The Golden Circle the sequel to the 2014 spy action caper Kingsman. A tongue-in-cheek pastiche of the Bond series and spy movie genre, it combines action, intrigue and some very risqué comedy. 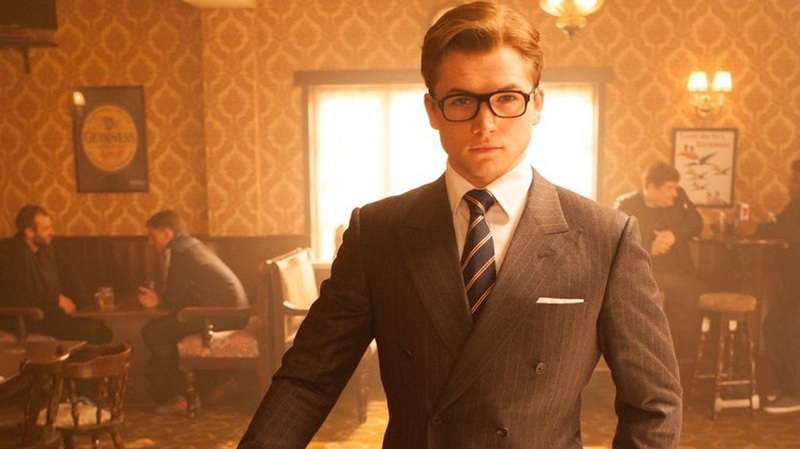 Not only critically well received for its originality and the performances of Taron Egerton and Colin Firth, it was also a feast for eyes of the sartorially savvy viewer. The sequel brings the original cast back and teams them with their American counterparts, Statesman; all the while, wearing enviable outfit after enviable outfit. 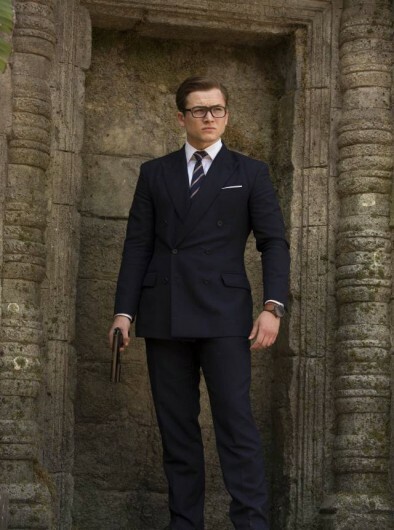 As lead character Eggsy learns, you can't be a respected secret agent without a well fitted suit and some (literally) killer accessories. 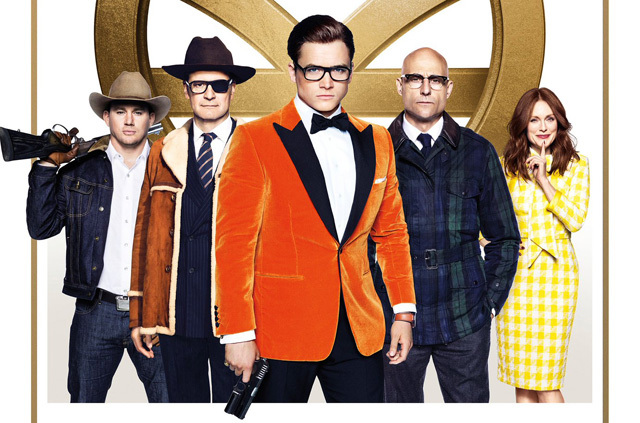 As seen in all the promo material, the iconic look of the movie is Eggsy's burnt orange dinner jacket. The actual jacket is part of the Kingsman x Mr Porter collab collection and costs a cool £1295 (and has sold out once already!) When most go for black, white or inky navy in a formal occasion, a statement such as this is especially welcomed. 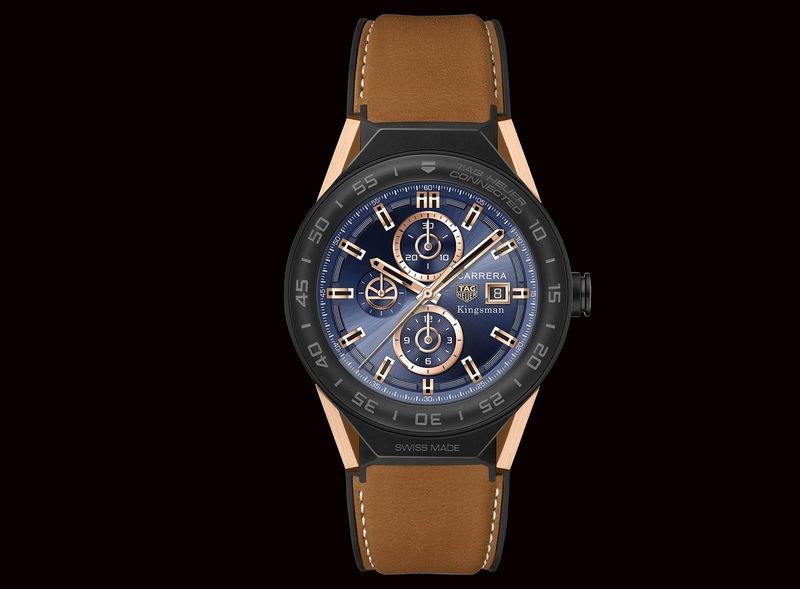 Specially created in collaboration with the movie, the Connected II Kingsman will show the logo at 10.10. 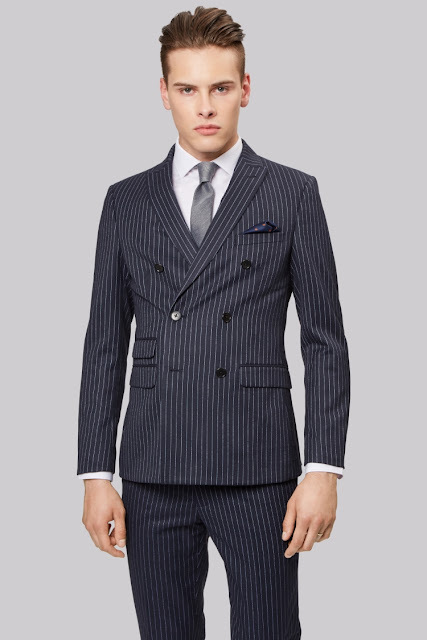 Eschewing the modern preference for statement, showy suits, the tailoring in Kingsman is Saville Row at its finest. The detail is in the cloth, colour and cut. Double breasted by choice, it will nip in at the waist helping create that V shape. NB: all the pocket squares have a simple, sharp square fold. Channing Tatum as Tequila of Statesman. As almost stereotypically formally dressed the British Kingsman agents are, likewise their American counterparts embrace denim and western influences. I'm taking some of the classic outfits and accessories from the Kingsman films and working my usual magic, helping find inspired looks from the high street. Any self respecting super spy will need a sharp, tailored suit. 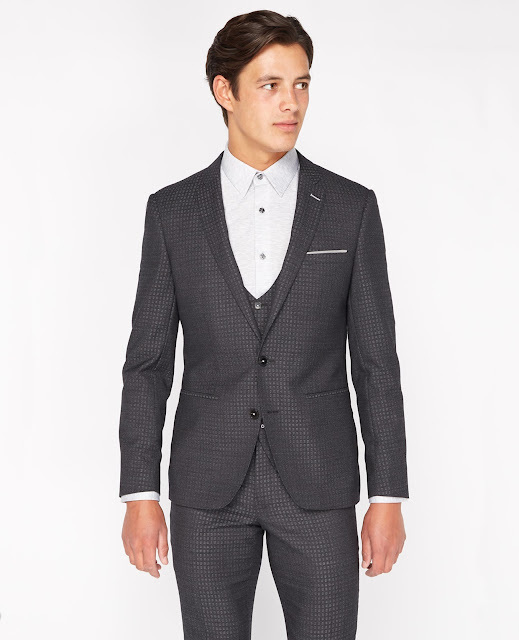 I've said it many times before on this blog with regards to suits but I'll say it again. A navy or grey suit is more versatile and functional than a black one. Black should really be kept for formal occasion or funerals. 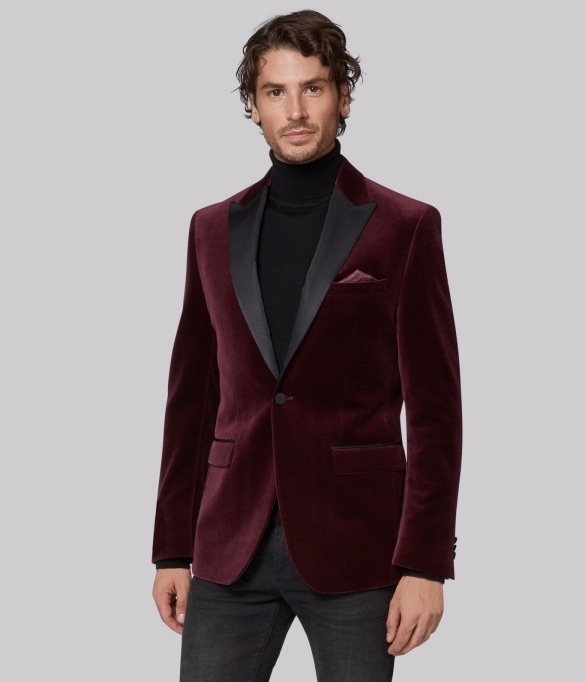 When you're infiltrating a casino, club or whatever, your going out shirt isn't going to cut it, take a leaf out of the well dressed spies that have gone before and invest in a double-breast blazer. Having enjoyed a renaissance in the past few years, it works great with a shirt or alternatively, a fine roll neck sweater. NB, not kind to those of us with a belly. 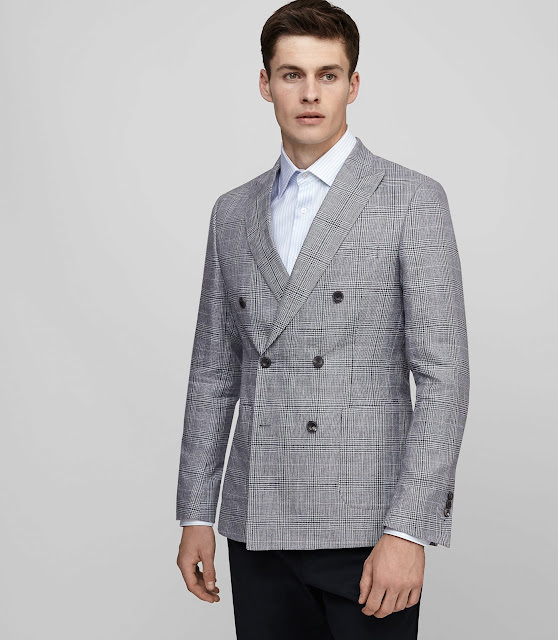 If you're not feeling the double breasted look, the texture and cloth of this 3 piece suit from Remus Uomo will take you from the boardroom to the bar with or without a car chase. 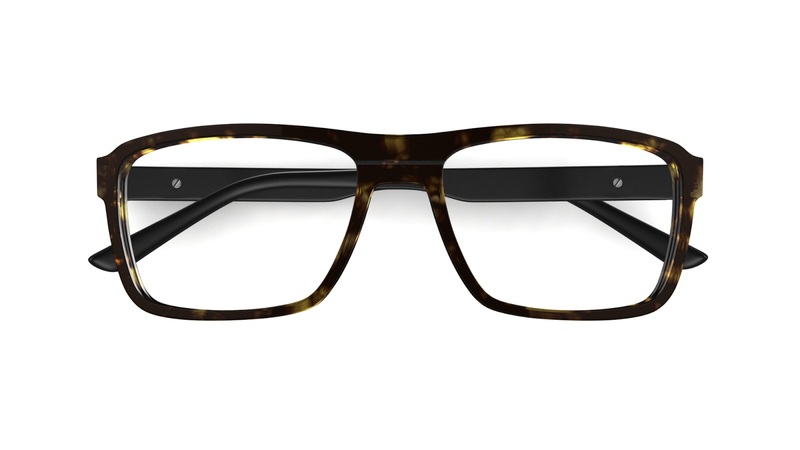 These tortoiseshell acetate frames from Specsavers have the right mix of geek chic and nostalgic dapper. They might not stream info from your handler, but hey, sometimes we have to work solo. 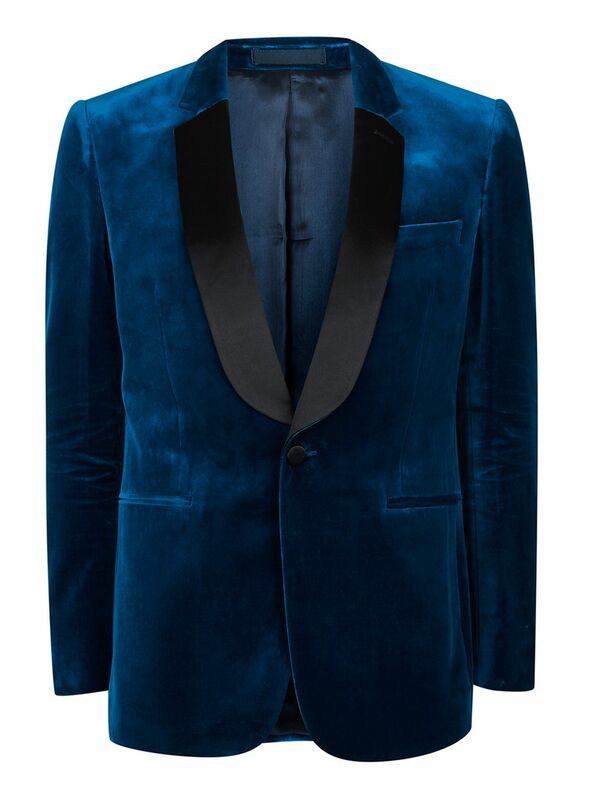 Perhaps a bit more versatile (but nonetheless striking) than burnt orange, this peacock teal velvet dinner jacket is the super suave finish to a party look. 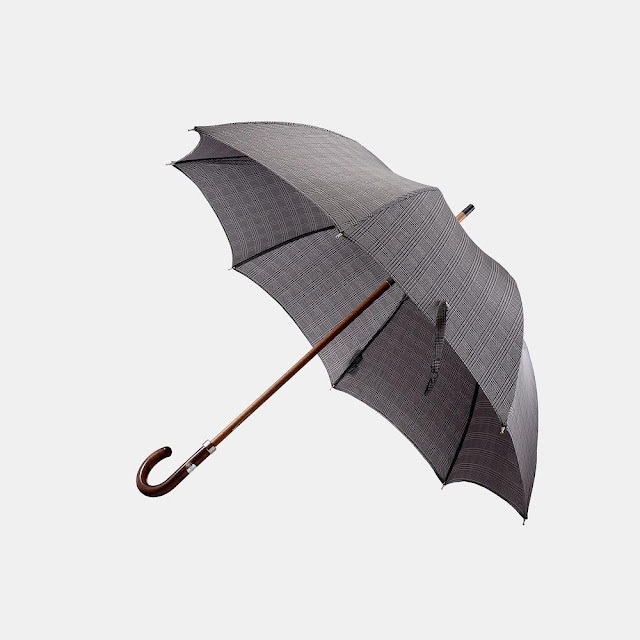 While this umbrella from Dublin-based Mr Jenks doesn't deflect bullets (that I know of), it will certainly deflect the inevitable rain. FYI No man should be wearing a hooded coat with a suit. In more of a booted than suited mood and want to channel the Statesman look? You cannot go wrong with an American classic like Levi's. 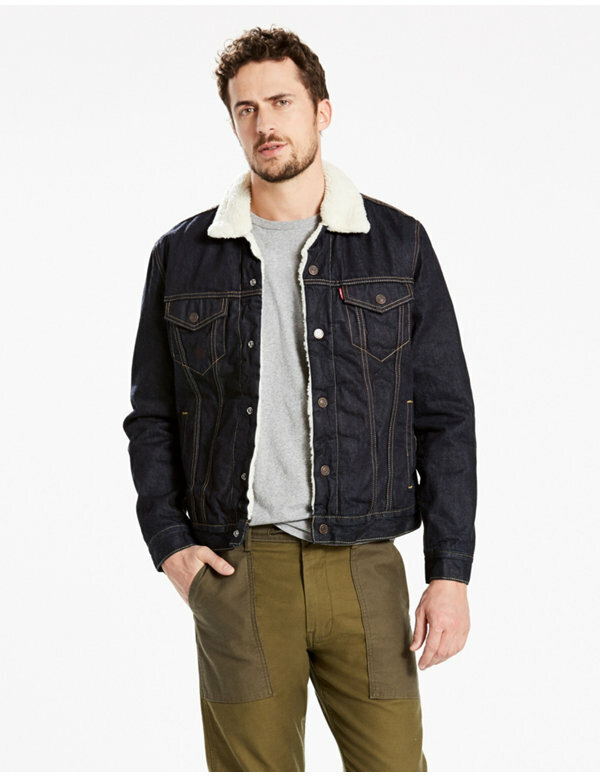 This sherpa-lined denim jacket is Americana heritage at its best. NB: You might have noticed I've not included any shoes in this post... This was intentional as I still have a grudge against a quote from the first movie. The secret passcode Oxfords Not Brogues denotes the preferred footwear for a gentleman's suit. This is indeed a traditional choice as brogues are designed as a country shoe. However, I wouldn't be a rogue in brogues if I let this one go so you're on your own this time! 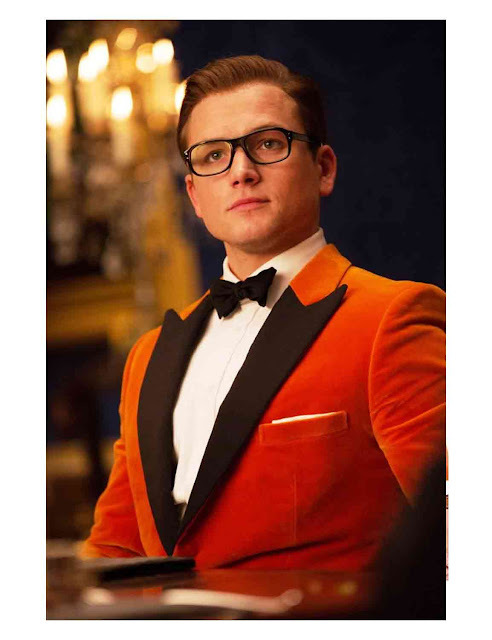 I'm heading to see Kingsman: The Golden Circle this week and cannot wait to see the action and more importantly, wardrobe, on the big screen! Have I missed any outfits or accessories? Let me know and I will do my best to find you the best alternatives. 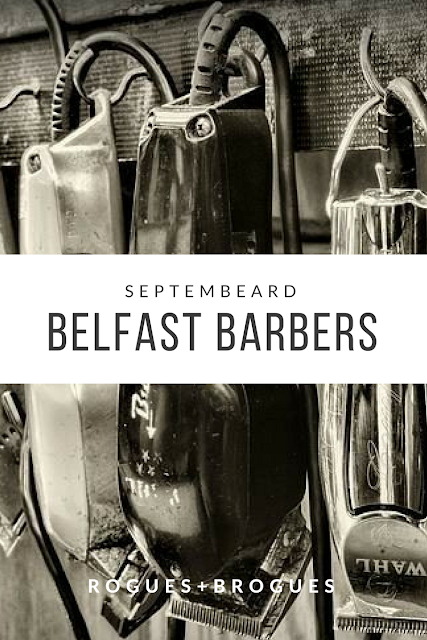 Continuing my Septembeard series and also tying into my Local Heroes posts, I'm featuring the best barbershops in Belfast. Each of these barbershops have been unfortunate enough to have me as a client; I'm fussy about who does my hair and beard and have been know to stop a barber half way through to check length and the lay of my cut. I've even walked out of a bad cut before. I am fickle in my loyalties and will leave a shop if they haven't given me the cut I wanted even after a series of great styles. A man's relationship with his barber or hairstylist is one based in trust. Cutting our own hair is beyond most of us so we are putting a lot of faith in the skills and tools of the barber to deliver something we have to wear for the next few weeks. 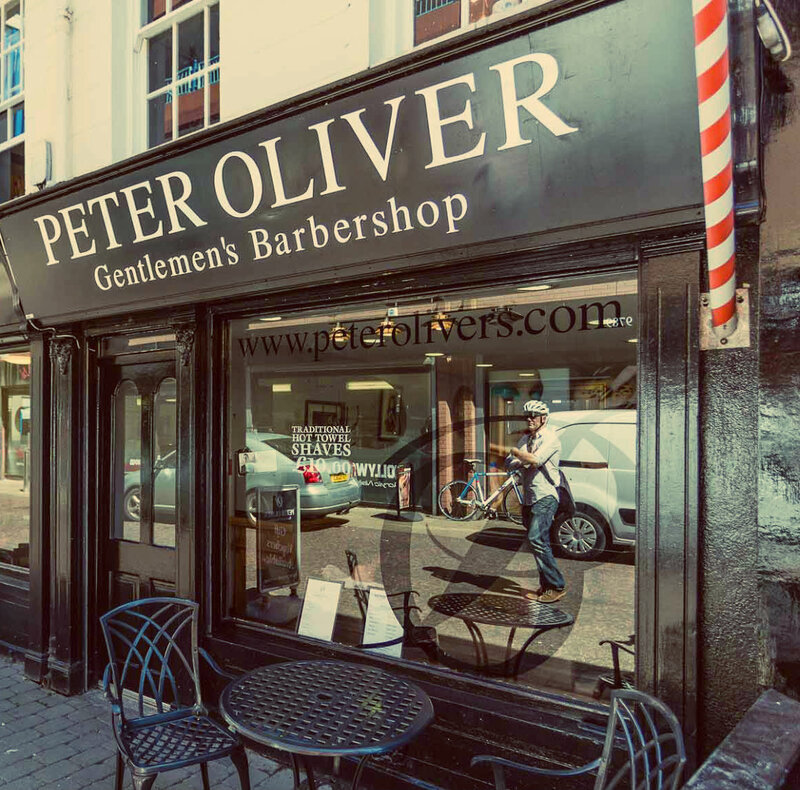 We have all left a barbershop feeling cheated and deflated after a poor haircut (that moment when they use the mirror to show you the back as it's just as bad as the front) so I've taken one for the team and tried several of the shops in town. So in no particular order here's my top picks for a haircut and beard styling in Belfast. The new kid in town, relocating from Carrickfergus, Quarter West focuses on skill and service. A relatively small set up, they don't rely on gimmicks or thumping music; they let the cuts do the talking. I've visited a few times now and am impressed with their attention to detail. Part of a growing nationwide chain, The Man Shack counts Carl Frampton and the Belfast Giants among their clients. A top destination on Saturdays, clients are met with banter and a JD & coke. The atmosphere is a bit too laddish for me, but they are doing something right as the queues of eagerly waiting customers can attest! 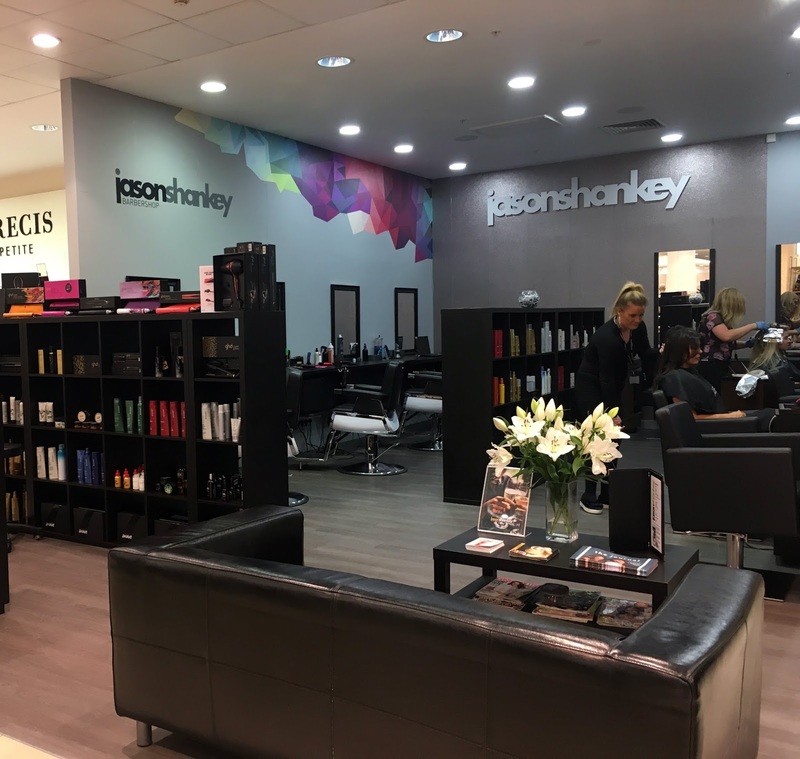 Back in the late 00's when the metrosexual was stepping into the spotlight, Jason Shankey was the destination in Belfast. I was a regular in the Lisburn Road branch before I moved away from the area. Still a leading force in male grooming, they have recently expanded into female hair and beauty in their salons. Branches in House of Fraser, Lisburn Road (ask for Louise) and Ballyhackamore. Cultivating a traditional barber shop look but keeping up to date with their styles and cuts. Branches in city centre (ask for Olivia), Lisburn Road & east Belfast. Nearing the end of another Septembeard; keep an eye on my twitter for another giveaway to close out the month! Septembeard | Grow What Your Father Gave You. In somewhat of a tangent to the normal beardy related posts I've previously done in my Septembeard series, this is more of a personal one that perhaps explains my erratic absences and delays. This is me living the idyllic country childhood and one of the only pictures I have of me and my dad. My dad is something of a survival expert, having lived through several heart attacks and 3 separate instances of cancer: skin, kidney and stomach. His previous and current conditions have put chemo, radiotherapy and surgery out of the picture. To cut a long, tough and emotional story short; he's not escaping this one. He's gone from a man of the outdoors to an old man. He no longer has the strength or energy to tend to his garden, greenhouses and workshop. However, in spite of all his sickness, something struck me during his most recent trip to the hospital with a severe infection. The first thing he asked for following a night of numerous drips of antibiotics, fluids and painkillers, was a frigging razor! It made me smile that this was what was going through his head, lying in pyjamas in a hospital bed: Wow, I must get rid of this stubble..! Growing up, my dad always had facial hair. It was the 80's so he went from the full fisherman beard he had when he got married to the Magnum PI moustache so many men of that time sported. I remember as a kid crying in fear when, on a whim, he shaved his moustache off and I didn't recognise the strange man in our house. My dad was not my beard inspiration and I'm not growing mine in some weird hairy tribute, but it's something we have in common. From my dad I inherited his love of nature and his stubbornness, his DFR (do f**king rightly) attitude, his fear of public speaking, his short legs/large calves combo and his auburn beard. My dad also isn't a talker; something else I inherited from him. 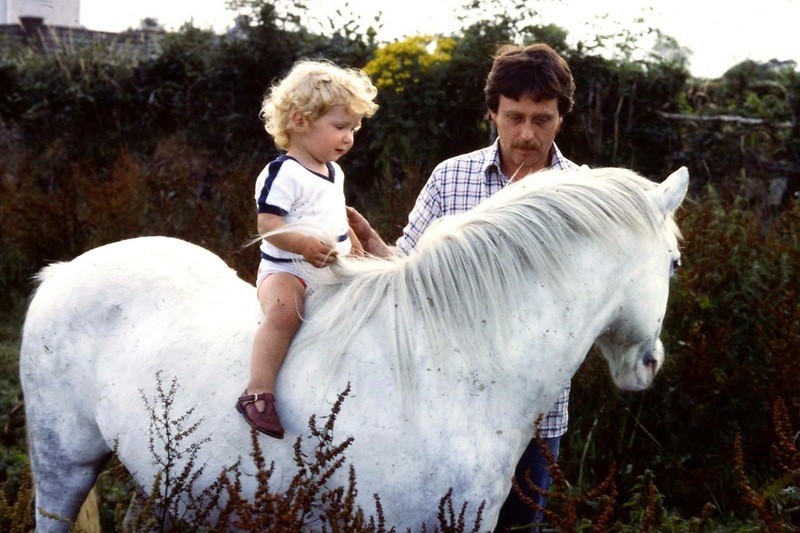 I suppose there is still something there that seeks to protect me like I'm the wee boy in the photo, not the grown man I am now. I'm not going to go into too much depth on my feelings as I write this post and with that, I don't really know how to conclude it. I know there is a hard, unavoidable ending to this story but I am taking this as it comes, being there as best as I can.